Direct Primary Care is enhanced and personalized healthcare without the interference of insurance companies. Using a membership model, you get incredible access to your doctor and most services for just a monthly fee. Started by Douglas Farrago MD, Forest Direct Primary Care or Forest DPC was the original and first of its kind in the Forest/Lynchburg, Va area. All patients are welcome. No insurance is taken or ever billed. 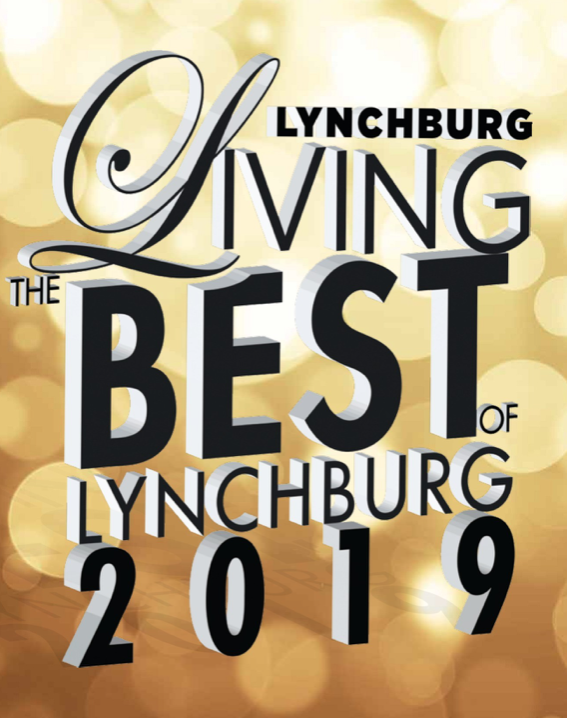 We are the winners of the 2019 Chamber of Commerce Small Business of the Year Award! Child (only when a parent is part of the practice) is $25 per month. Family up to a total 5 is $165 per month. There is an additional charge of $10 per child per month after 5 members. This is only for kids up to age 21. One time $80 registration fee per person. Maximum $160 per family. Why join Forest Direct Primary Care? Dr. Douglas Farrago has 20 plus years of experience in family medicine, sports medicine, nutrition, exercise and osteopathic manipulation. He is the inventor of the Knee Saver and the CryoHelmet. He has been featured in the NY Times, the Associated Press, the US News and World Report, CNN and more. ** CALL US AT 434-616-2455 AND SCHEDULE A MEET-AND-GREET TO SEE IF FOREST DIRECT PRIMARY CARE IS FOR YOU. What we offer more than anything else is time: Time to listen, time to ask questions and explain, time to think about problems, time to return phone calls promptly, time to relay test results personally, and time to be there for you and your family when needed. How can we do this? In today’s insurance-driven medical environment, it seems like personalized medicine is available to only a few very “important” people-celebrities, the ultra-wealthy, and politicians. However, by limiting our practice to typically one- fourth the size of most medical offices, we are able to provide thoughtful, caring medical attention in a comfortable, private, and unhurried setting. You will have time and unprecedented access to me as I serve as your personal physician. IS THIS FINANCIALLY WORTH IT FOR YOU? We accept all patients (insured, Medicare, uninsured, etc). We just don’t bill these third parties. But just because you have insurance doesn’t mean you still don’t pay twice. Each copay and office visit adds up. With four visits a year you have paid the same amount as a year of our membership! In fact, the dirty little secret to health insurance is that “employees will pay an average of $2,487 in out-of-pocket costs, such as copayments, coinsurance and deductibles”. So, you may SAVE money if you have insurance and join our practice! Comprehensive – Skin Procedures, Exercise and Nutrition Prescriptions, Osteopathic Manipulation and more– ALL INCLUDED! My wife and I joined Forest DPC as patients a few months ago. I’m glad that we did; Dr Farrago has a lot of knowledge, and likes to take the time for focused conversation. He has always been easy to contact. Starting the first direct primary care practice in the state is a bold step to allow better care of his patients. It is wonderful from our point of view, and I hope that others follow his lead.